Spain has a long and colourful history, having first been conquered by the Roman Empire until the Middle Ages, when in the 8th century, Spain became a part of the ever-expanding Umayyad Caliphate. Although later, in the 15th century, Imperialism invaded Spain, followed by the wars for liberalization in the 18th century, leading to the Spanish civil war and finally establishing Spain as a Democracy. This Islamic reign by the Muslim Moors in the Iberian Peninsula indelibly left its mark on modern-day Spain, resulting in the Spanish kingdom being dotted with some of the most beautiful mosques with an awe-inspiring architecture of that era. Thus, for the Muslim traveller on a holiday in Spain, some of the world's most amazing Mosques await you. In fact, visiting these wonderous Spanish Mosques must be on the ‘to-do’ list for any Halal trip to Spain. So, review these renowned Mosques, and locate them on your mobile, to experience a prayer place which has been standing for over a thousand years! The Great Mosque of Córdoba located in the Spanish region of Andalusia was originally a small Christian Visigoth church. When the Moor Muslim’s came to rule Spain, Abd al-Rahman I ordered the construction of the Great Mosque in 784. This Mosque was further expanded by later Muslim rulers. This Mosque of Córdoba was important to the Islamic community of al-Andalus for three centuries. In 1236, Córdoba was converted to a Roman Catholic church. 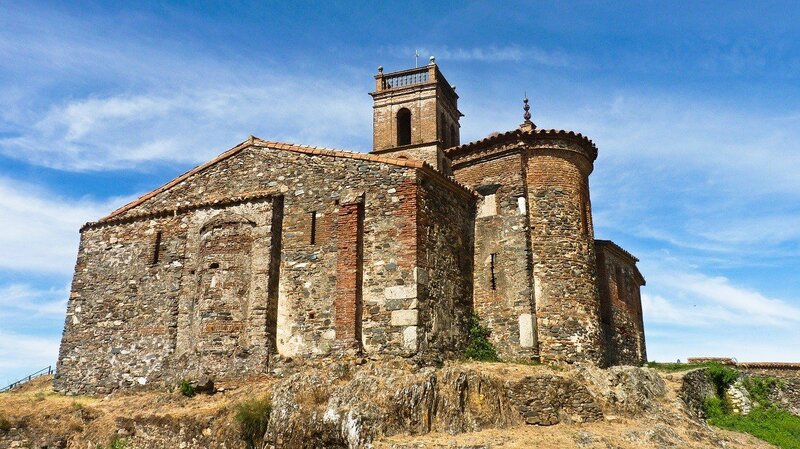 Since the early 21st century the Spanish Muslims have been lobbying the Roman Catholic church to allow them to pray at this site, but have however to date been denied permission. In its heyday, the Great Mosque of Córdoba was used as the main place for prayer, it was also a hall for teaching Islam and the site for Sharia Law cases. The architectural design of the Great Mosque of Córdoba is inspired by the Great Mosque of Damascus, the Dome of the Rock and the Aachen Cathedral. Architects also incorporate Roman columns of Gothic structure and others sent from different regions of Iberia as gifts. The Columns, arches and other decorative aspects of the Mosque were incorporated with ivory, jasper, porphyry, gold, silver, copper, and brass. Mosaics and azulejos were also incorporated in the design of the Mosque. The walls were also decorated with Quranic inscriptions. The mihrab of the Mosque was considered an architectural masterpiece with its geometric and flowing designs of plants. However, when Córdoba was conquered by King Ferdinand III of Castile, the centre of the Great Mosque was converted into a Catholic cathedral. As time passed other Christian features were added such chapels and a nave. The minaret of the Mosque was also converted to the bell tower. It is reported that Abd al-Rahman I is buried under the site of the Mosque. Abd al-Rahman I initially named the Mosque ‘Aljama Mosque’ in honour of his wife. The Great Mosque of Córdoba was added to the list of UNESCO World Heritage Sites as a part of the Historic Center of Córdoba in 1984. Although Muslims are not allowed to pray at this Mosque, it is a must visit with its amazing architecture and remarkable historical significance. Opening Hours: Monday to Saturday - 10:00 am to 06:00 pm | Sunday and Religious Festive Days - 9:00 am to 10:30 am and 02:00 pm to 06:00 pm. Tickets: Guided Tours - 40 € per person and free for children under 8 years old | Tours without a Guide - 10 € per person, 5 € for children between 10-14 years old and free for children under 10 years old. 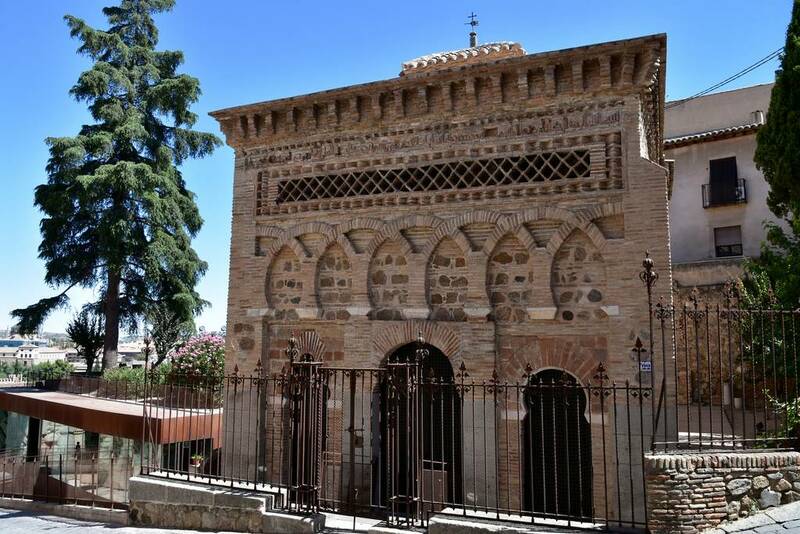 The Mosque of Cristo de la Luz has remained nearly unchanged since its construction in 999 and is the only remaining former Moorish Mosque in the city of Toledo, Spain. Originally named the Mezquita Bab-al-Mardum, it is located near the Puerta del Sol, a city gate of Toledo, Spain, built in the late 14th century. This Mosque was built over a Visigoth church measuring approximately 8m X 8m with four columns dividing the interior into nine parts. The designs in each of these nine parts are unique and follow Islamic design concepts. This Mosque, which was converted to a chapel in 1186, is constructed of brick and small stones. The overall architectural design and formation is a blend of Moorish style and local building techniques. 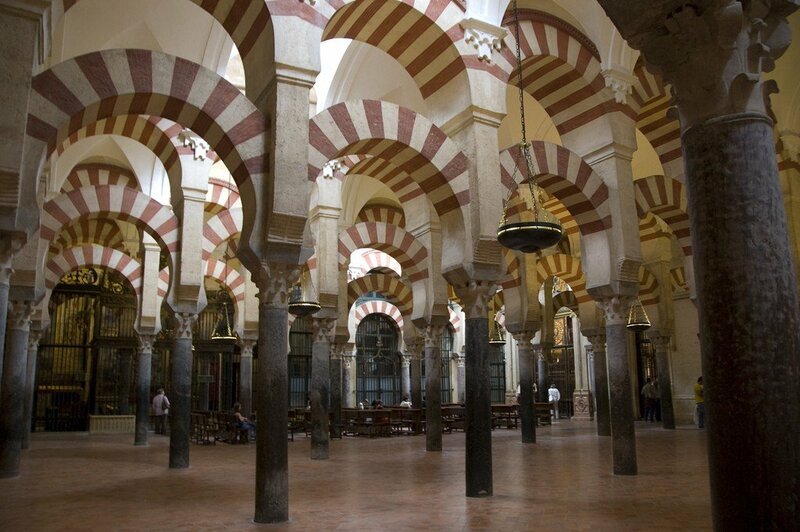 However, much of its influence can be attributed to the caliphate in Córdoba and the Great Mosque of Córdoba. 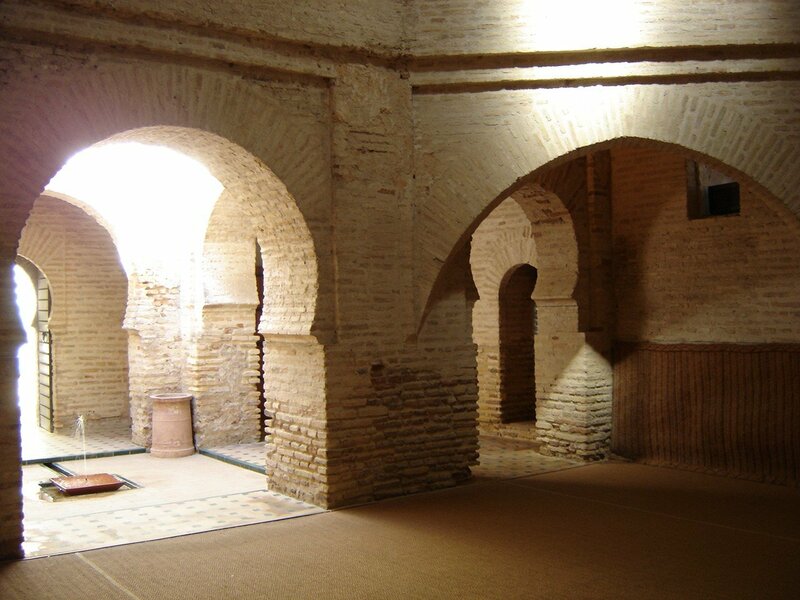 After the conversion of the Mosque to a church, the qibla wall and mihrab were lost when an apse was built in the Mudejar architecture style. Today, this building also features many Christian themed decorations and murals of Christ and other figures. Today, this building functions as a church. 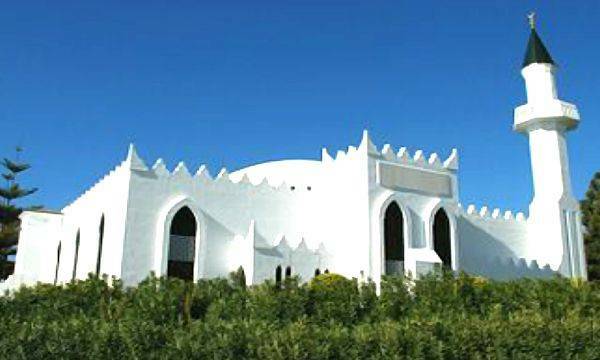 However, Muslim travellers will get a feel the Mosque that it was, especially with the inscription in Kufic script on the facade of the building that reveals the details of the Mosque's origin. Opening Hours: Monday to Sunday 10:00 am - 06:45 pm (March 1st to October 15th) | 10:00 - 05:45 pm (October 16th to February 28th). Tickets: General – 2.80 € | Accredited Groups – 2.40 € | Free for under the age of 11. This Mosque was built in the 10th century from the origins of a Visigoth basilica of the 5th century. Hailed as one of the few surviving Spanish rural Mosques, it is an oddly shaped building made of brick and stone. This Mosque sits on top of a hill within the castle overlooking the village of Almonaster la Real in the province of Huelva, Spain. This beautifully preserved Mosque was converted to a church as Islamic rule changed to Christian rule. Over the centuries this Mosque has gone through numerous changes, but its Islamic features have been retained while new Christian elements were added on. This Mosque was built during the reign of Abd al-Rahman III. It is trapezoidal in shape and has three parts - the prayer hall, the courtyard of ablutions, and the minaret tower. The prayer hall has five small naves. The central nave is covered by a half-sphere dome and brick arches. The courtyard of ablutions is built-into the facade of the rock. Most of the minaret has been built over due to the additions made over the years. The Mihrab, however, still stands, but has over the years lost its paint, and only the brick and stone remain today. 16 undated tombs were found in the oration room of the Mosque. 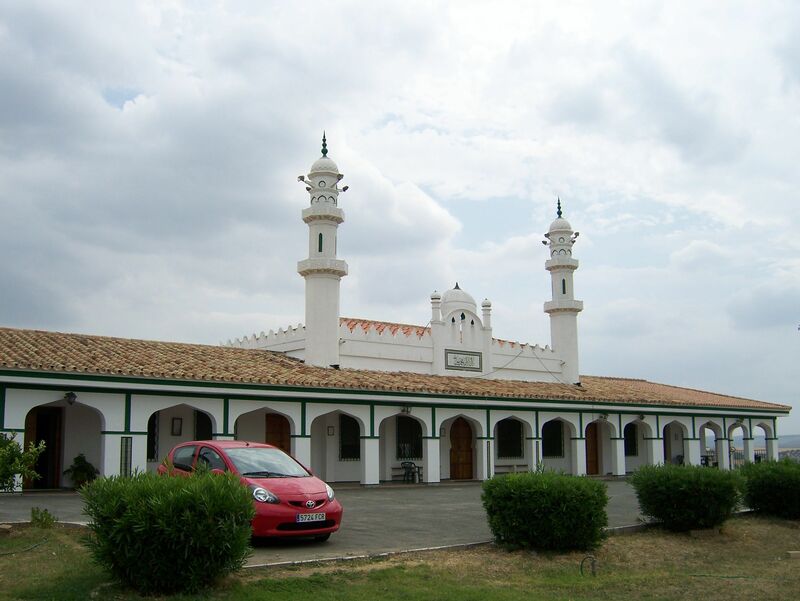 The Mosque of Almonaster la Real is the focus of the annual 'Jornadas de Cultura Islamica' which takes place in the town of in Almonaster la Real in the month of October. Despite the changes over the years, the building retains its ‘Moorish character’ to date. It was declared a National Monument in 1931 and was further renovated between 1970 and 1973. 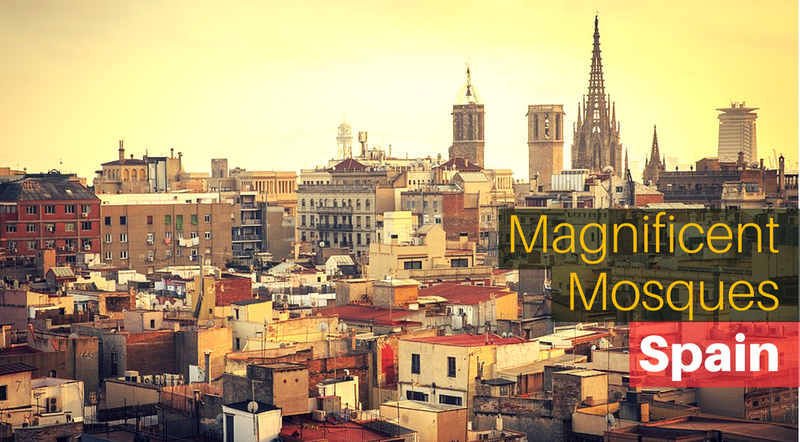 The Mosque of Almonaster la Real is a must-visit place while on your Halal trip to Spain. Opening Hours: Every day from 09.00 am to 08.30 pm. The Mosque within the Alcazar of Jerez de la Frontera in the is the Cadiz province of Spain is the only remaining one in the region from the original 18 Mosques. It was built in the 11th century but was converted to a church in the 13th century when the Christians conquered the region. The entire Fortress was designated as a world heritage site in 1931. Apart from the above famous historic Mosques of Spain, there are much more Mosques or Mezquita (as known in Spanish) which can be visited. While many have been converted to churches or put to other uses today, the architecture and splendour still remain. So, while holidaying in Spain and visiting these regions/cities, take the time to visit these magnificent mosques in Spain. 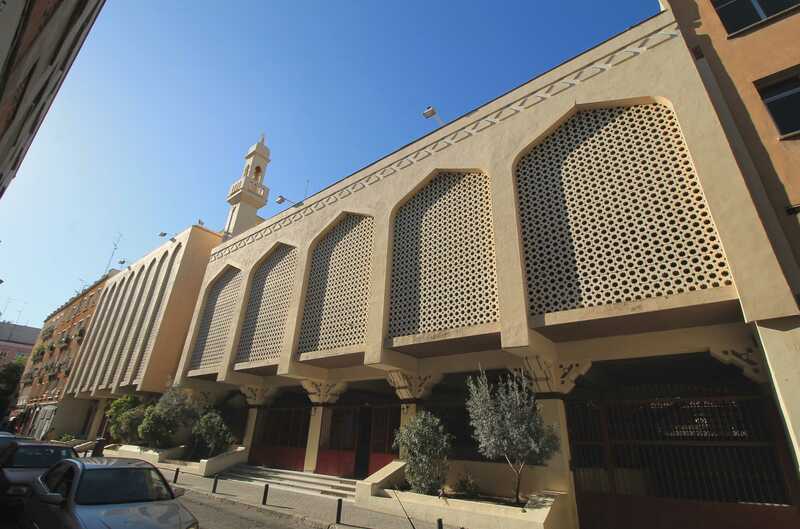 For those Muslim travellers are looking for Mosques with the express purpose of prayer, these modern Mosques of Spain are your answer. A quick search on Google Maps should give you its location. Sakina has over 10 years of experience in the field of corporate communications; having worked for a leading Annual Report Production House dealing with top corporates of Sri Lanka and overseas, and later as the Group Communications Specialist for a Sri Lankan conglomerate for their overseas plantations business. She is well-versed in the production process of annual reports, sustainability reports, corporate videos and other corporate communication media. She also has experience in Social Media Marketing and works to increase and improve social media presence of corporates and small niche market businesses. Today, she works as a freelance writer and undertakes consultations on corporate communications and social media related projects. She enjoys writing for blogs on topics of interest.